Story by Bailey Loosemore via Louisville Courier Journal. 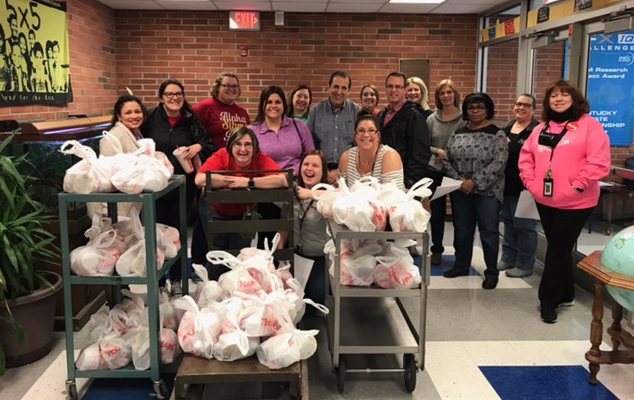 Work didn’t stop Friday for many Jefferson County Public School teachers who — on their unexpected day off — gathered at schools countywide to organize and deliver food to their students. 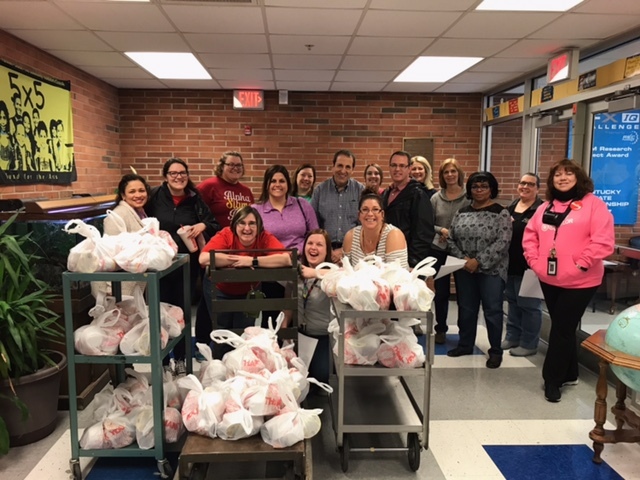 It was the last day before the district’s scheduled spring break, and while some teachers traveled to Frankfort in protest of a controversial pension bill, others stayed behind to make sure students still got the food they needed to get through the week. District officials announced the last-minute closure early Friday morning in response to significant teacher absences that left it unable to “safely cover a large number of classes with substitute teachers,” a statement said. The absences followed the passing of a pension bill that lawmakers had approved Thursday night in a matter of hours, leaving opponents to wonder if they had enough time to process the 291-page bill, which would impact future teachers’ retirement benefits. 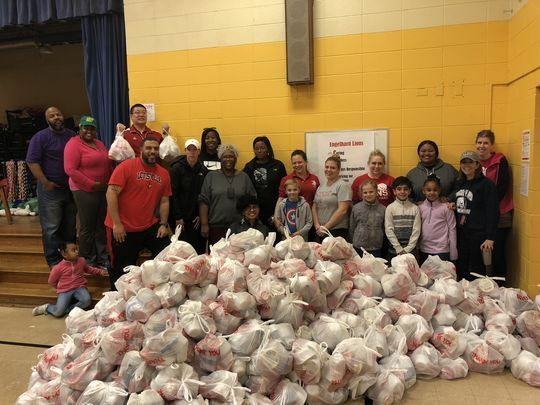 Engelhard Elementary School principal Ryan McCoy said 90 percent of his school’s 400 students receive free or reduced-price lunch, and his staff felt responsible for getting them the food they’ve come to rely on outside school hours. 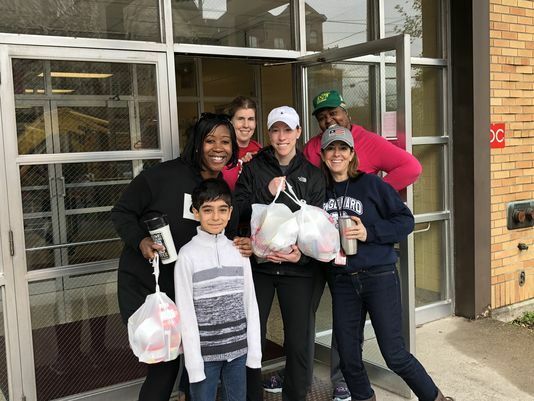 The food comes from Blessings in a Backpack, a nonprofit that provides food to more than 87,000 children facing food insecurity in 45 states. “On the last day of the week we hand out food,” McCoy said by phone. 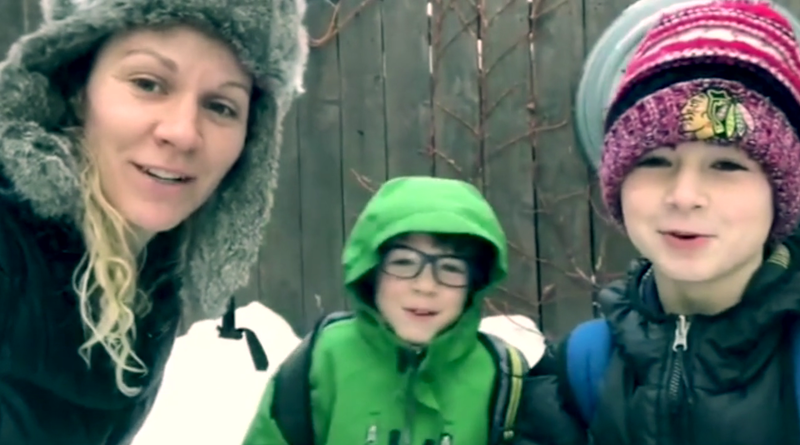 “Today was completely unexpected, so we had everything ready to hand out at school. 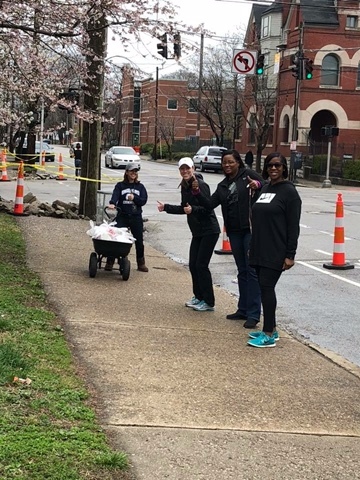 Several staff members volunteered to come in and we sent a mass text to families” to say they could either pick their food up at the school or have it delivered by one of the teachers. 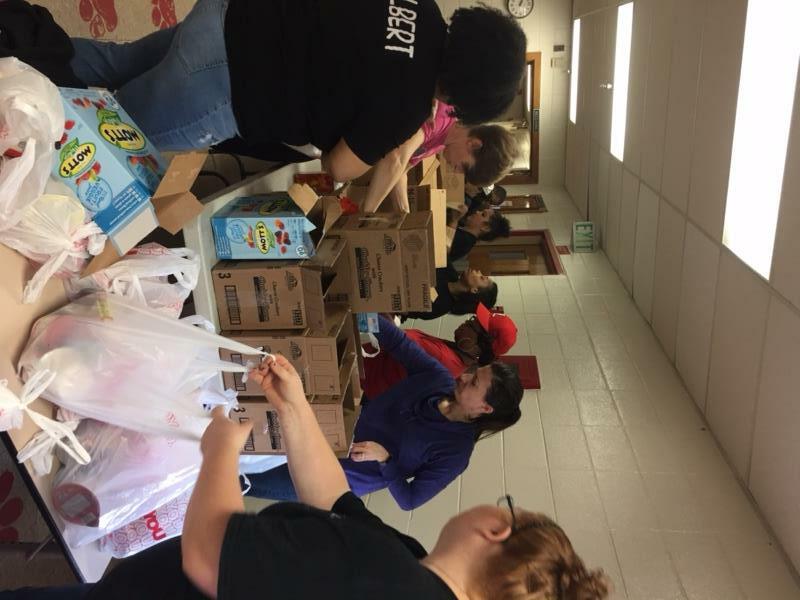 Items in this week’s Blessings in a Backpack bags included ravioli, macaroni and cheese, soups, cereal and candy for Easter, McCoy said. 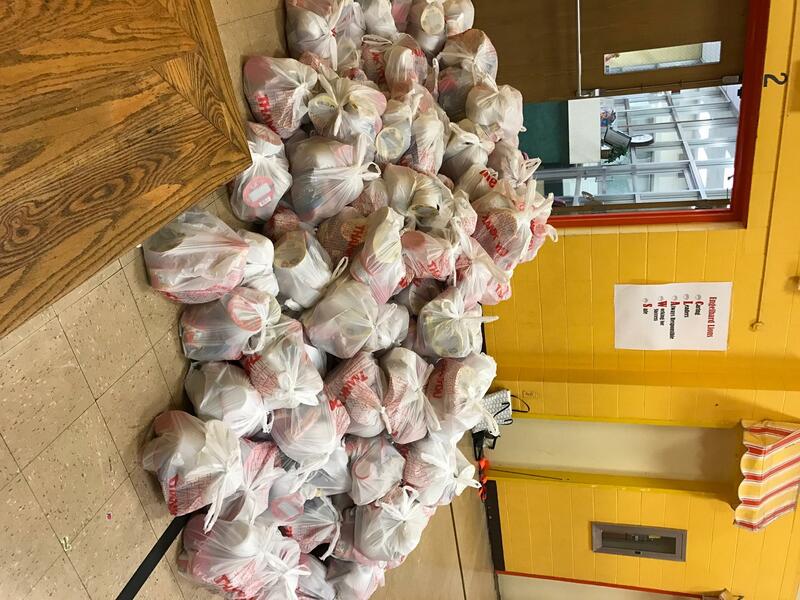 At least 350 Engelhard students take a bag of food home at the end of every week, he said. 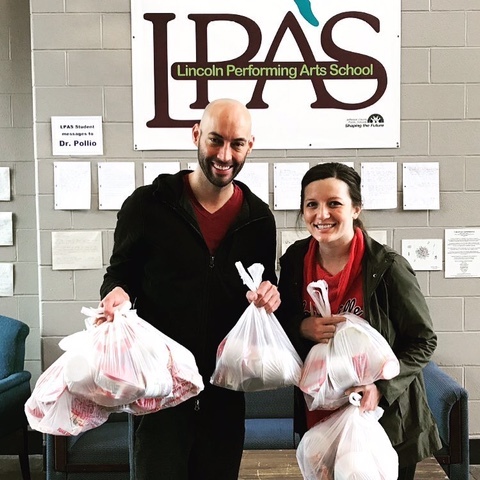 “A lot of students look forward to this food,” McCoy said. 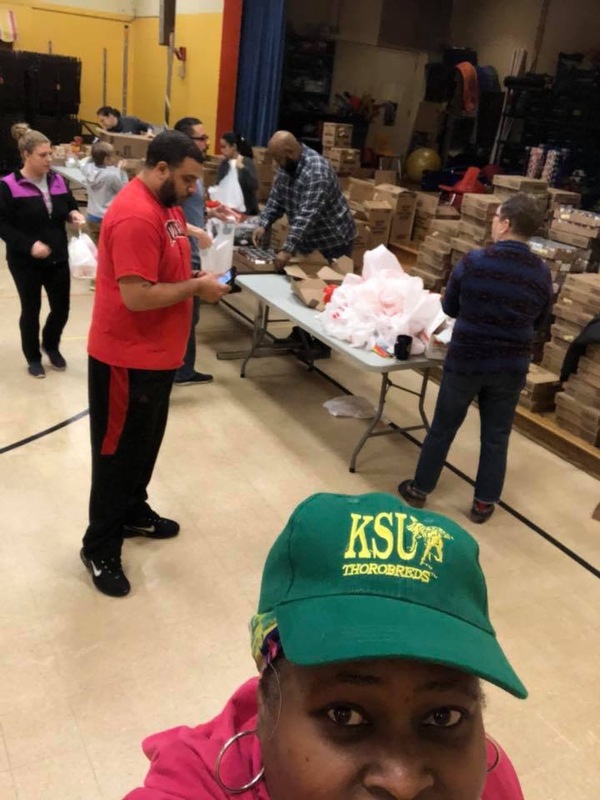 Other students that delivered meals despite the district’s closure included Middletown Elementary, McFerran Preparatory, Wheatley Elementary, Lincoln Elementary and Camp Taylor Elementary.